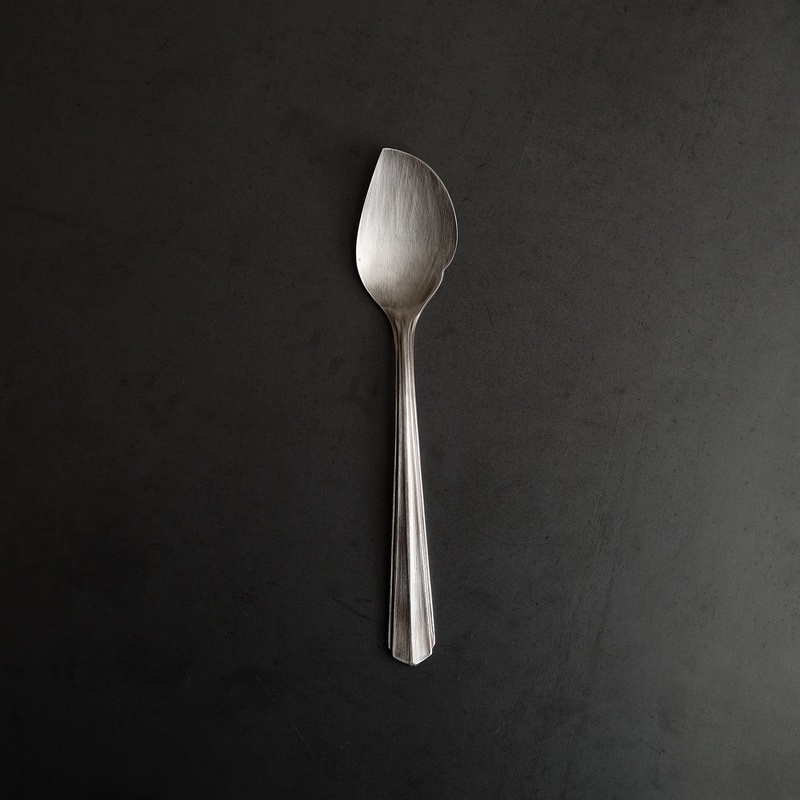 The ryo series of stainless flatware results from a collaboration between metalware artist Yuichi Takemata, designer Osamu Saruyama and manufacturer Tasan Kinzoku. Under the direction of Takemata the flatware is pressed by Tasan Kinzoku. Takemata later finishes each piece individually by hand to create the elegant antique finish that gives the series its unique character.